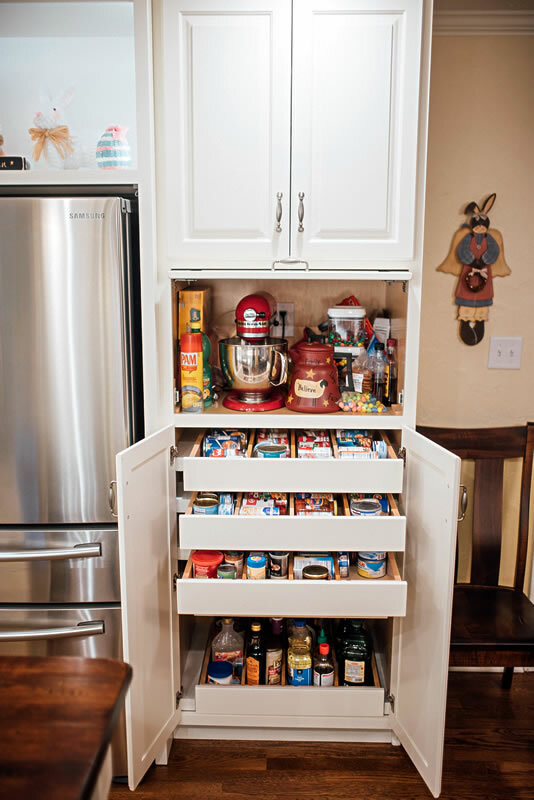 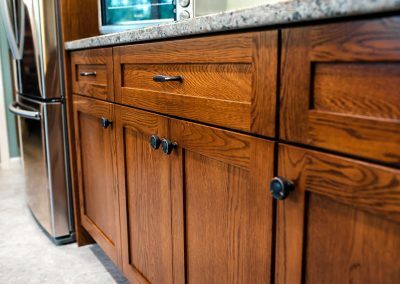 Custom made cabinets for your kitchen have never been more affordable or easier to order. 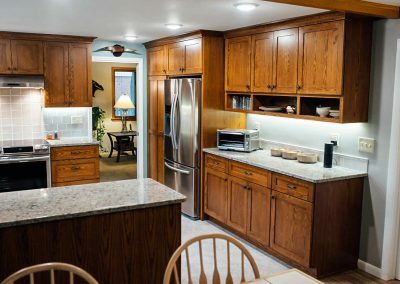 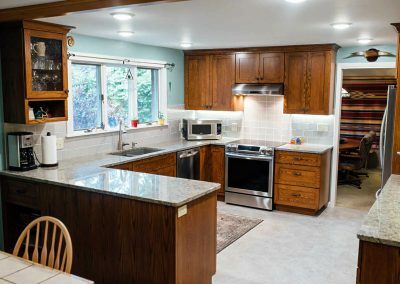 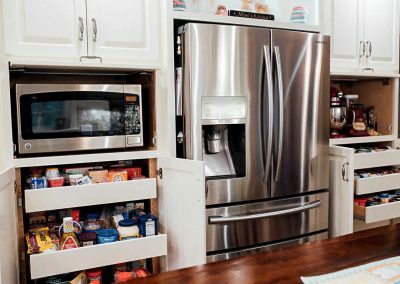 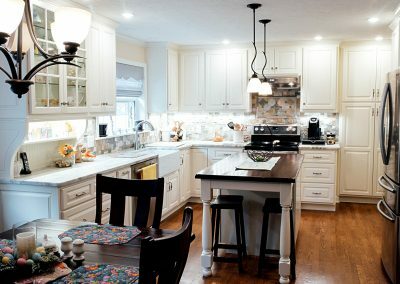 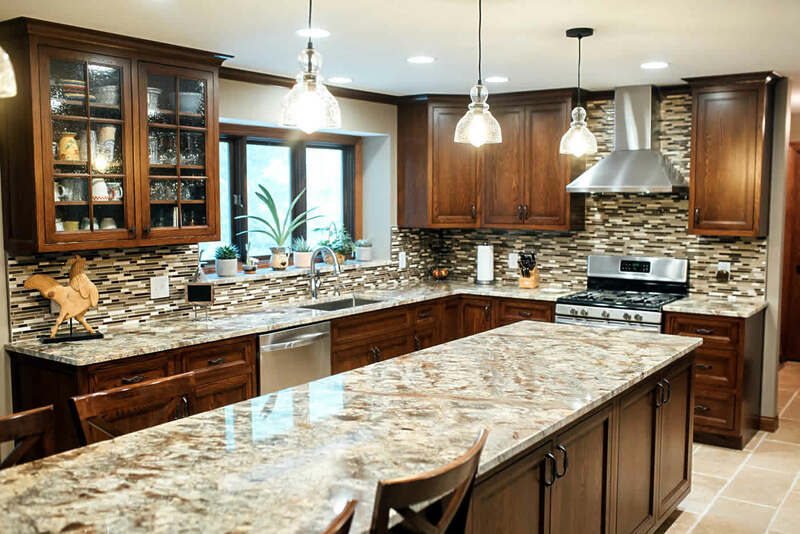 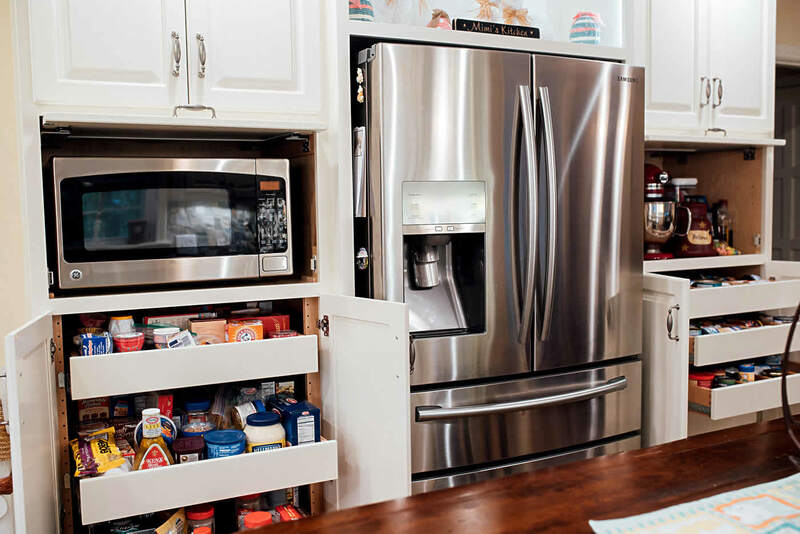 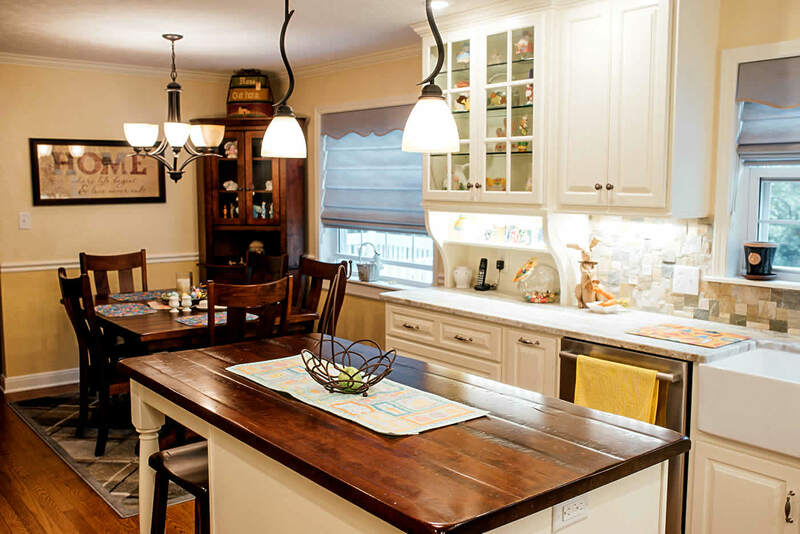 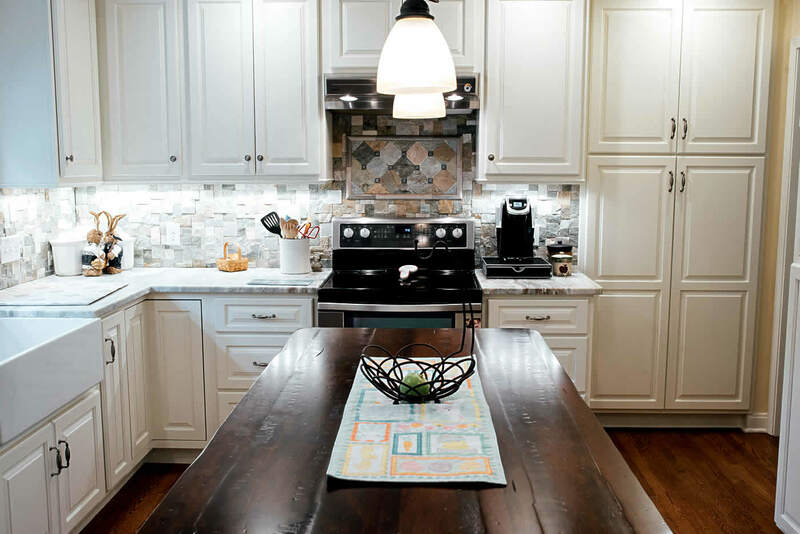 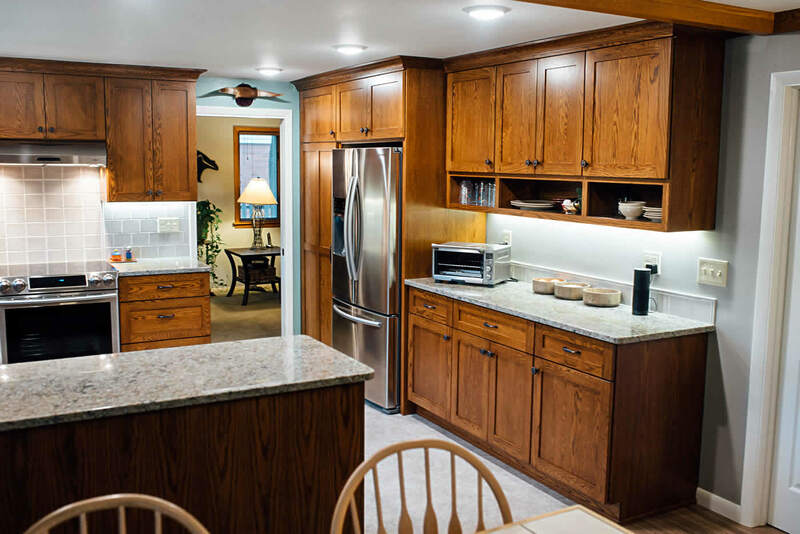 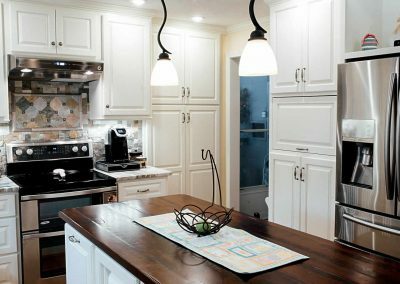 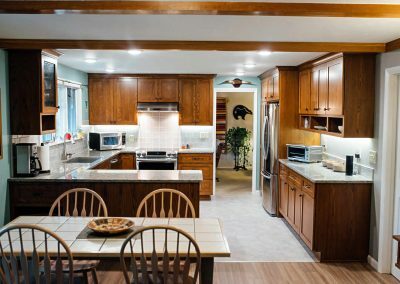 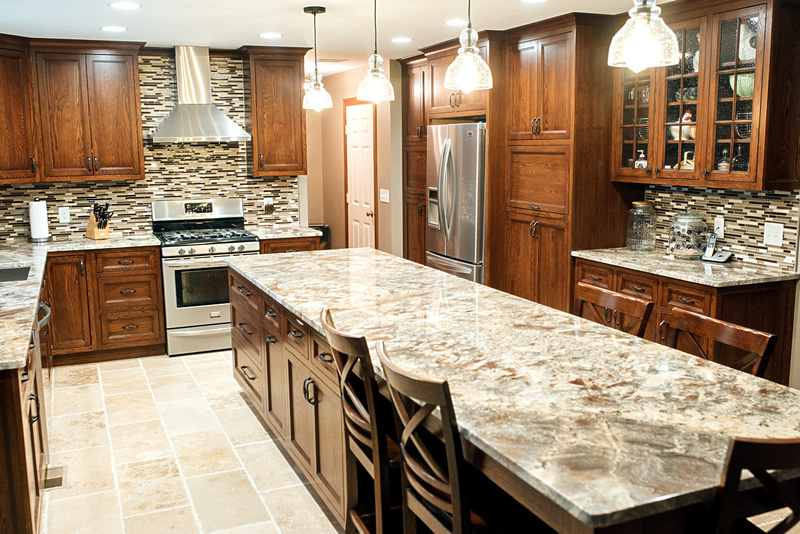 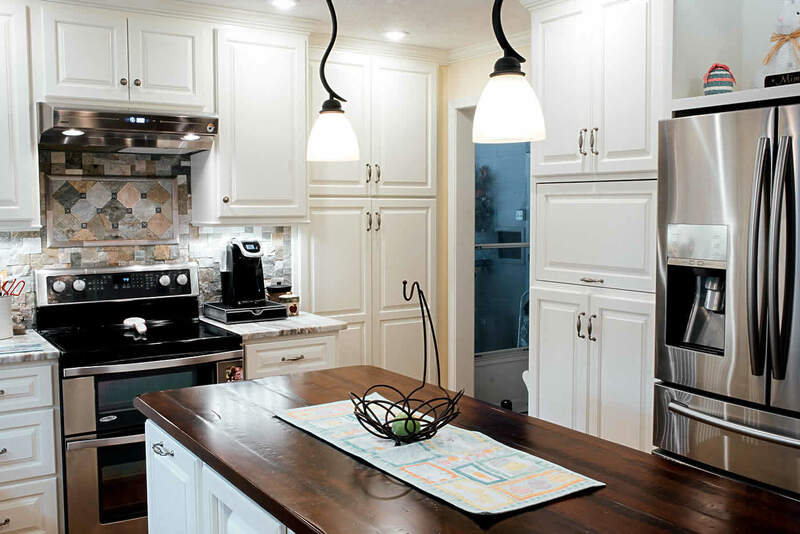 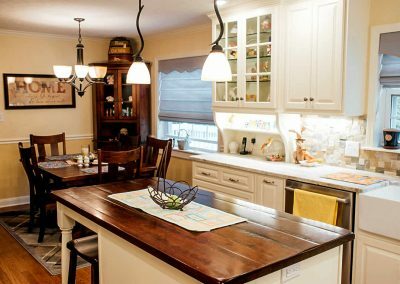 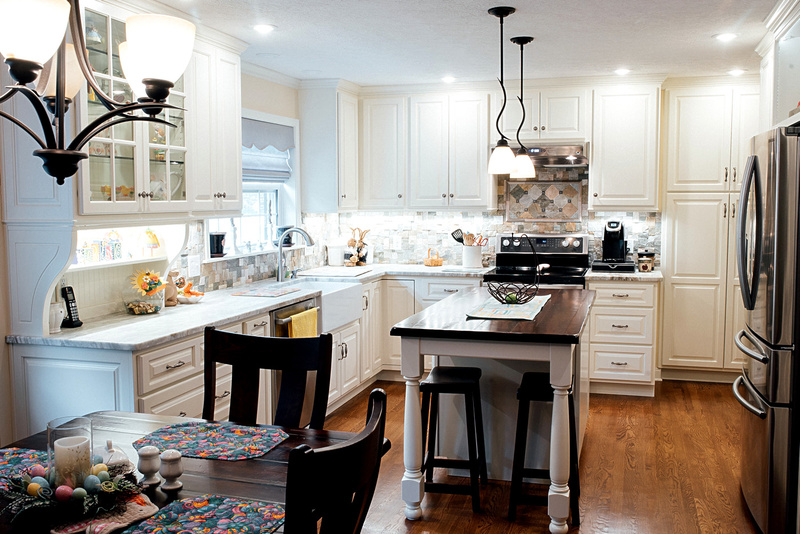 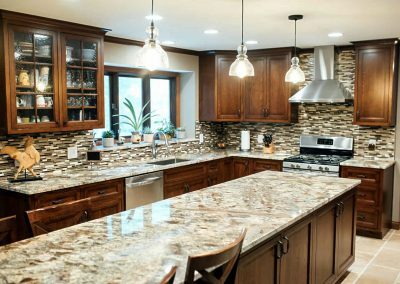 The kitchen is the hub for most families, so why not make your kitchen the room you’ve always wanted with custom made kitchen cabinets from R.E.Wampler & Son? 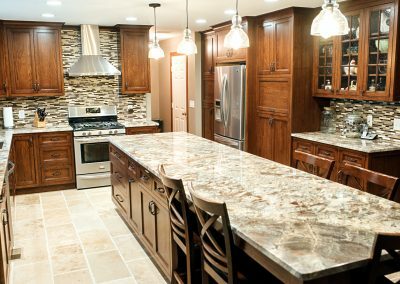 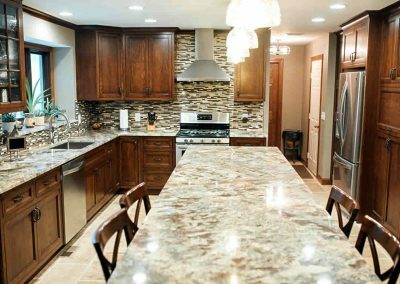 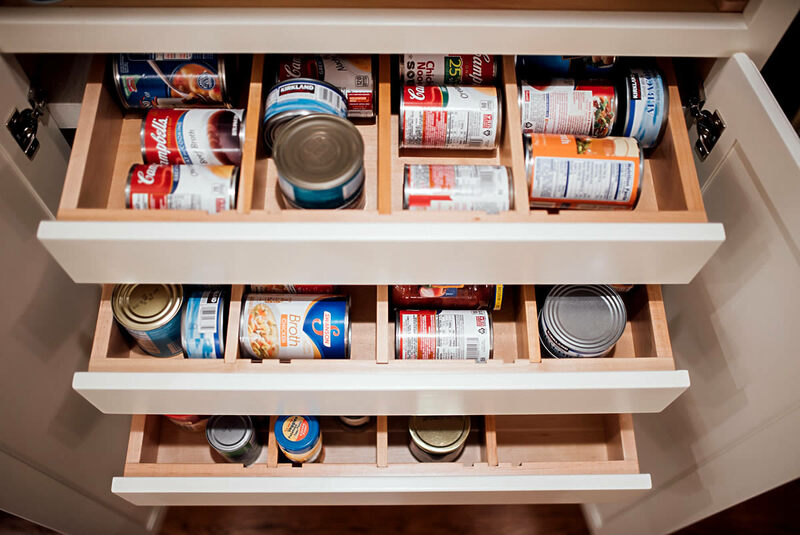 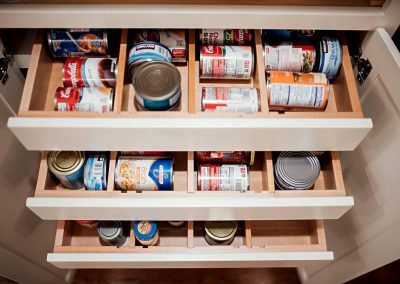 Browse through the custom kitchen cabinet gallery below for examples of our work, then call us at 937-848-9279 and let’s talk about your custom kitchen cabinet project. 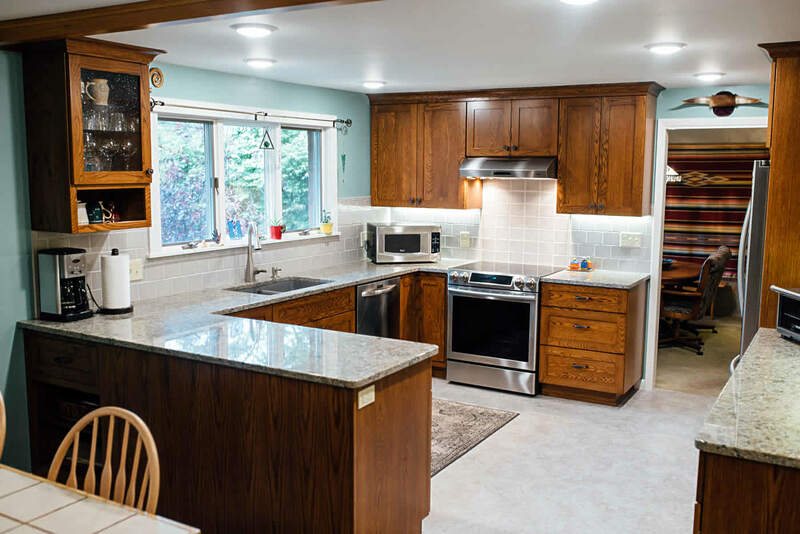 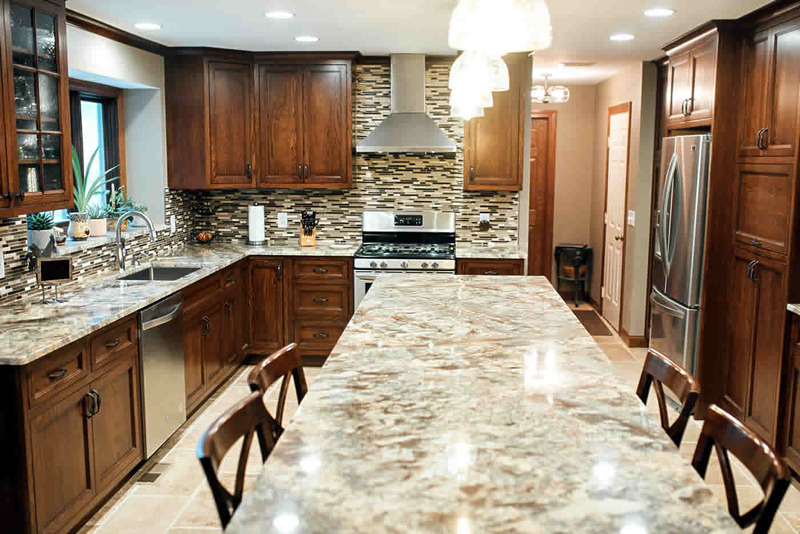 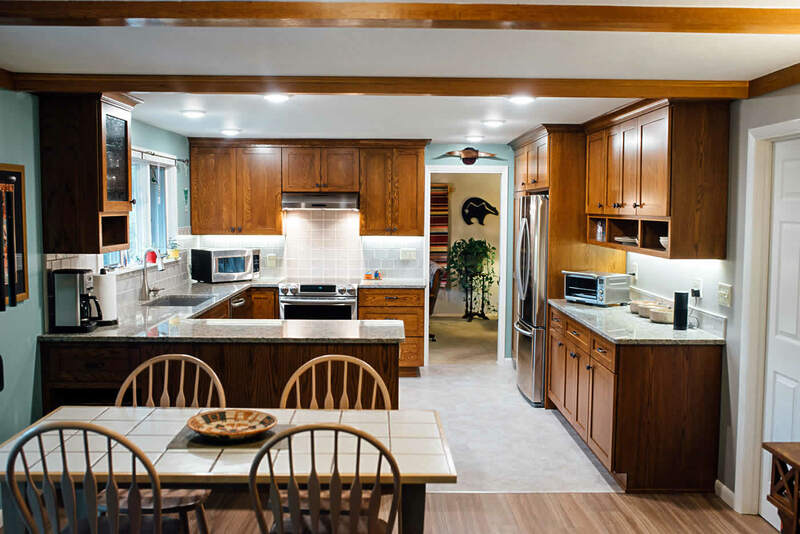 “Doug was great to work with on the kitchen remodel. 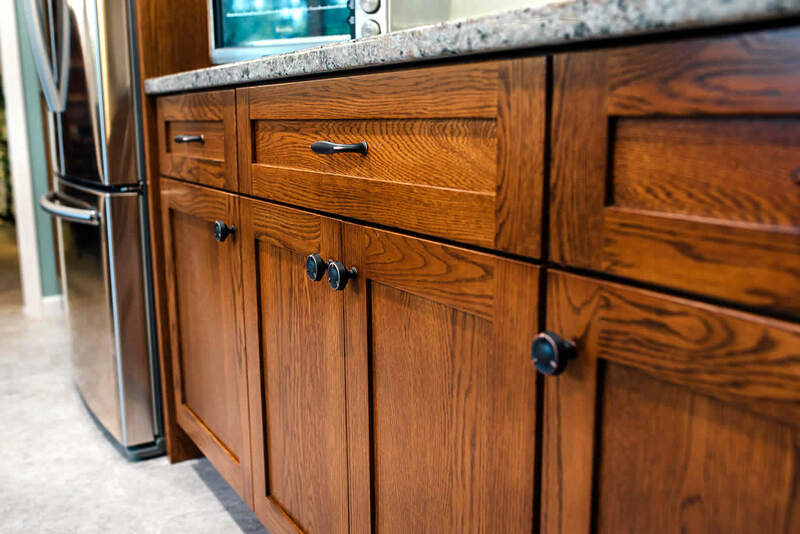 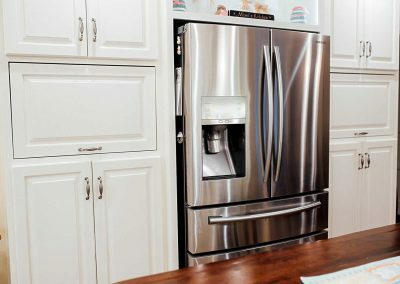 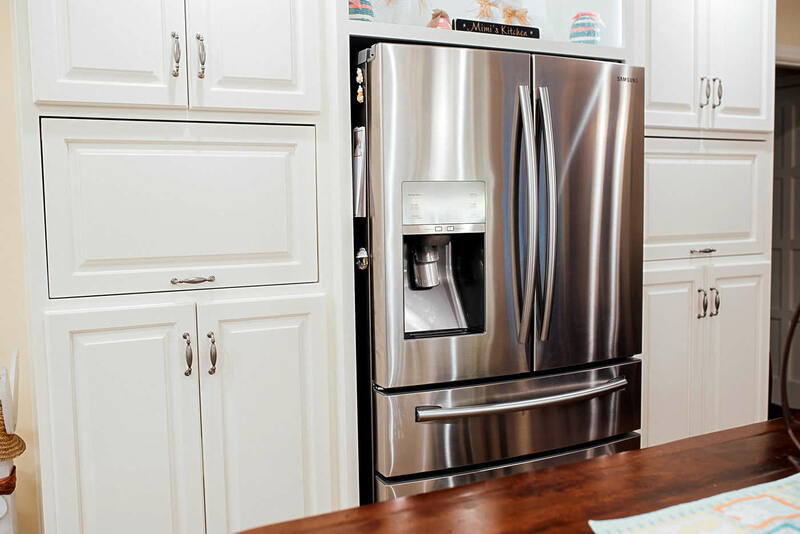 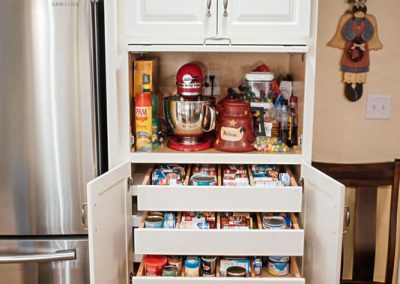 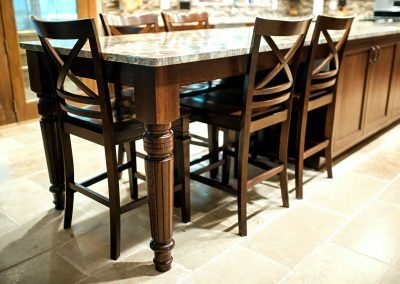 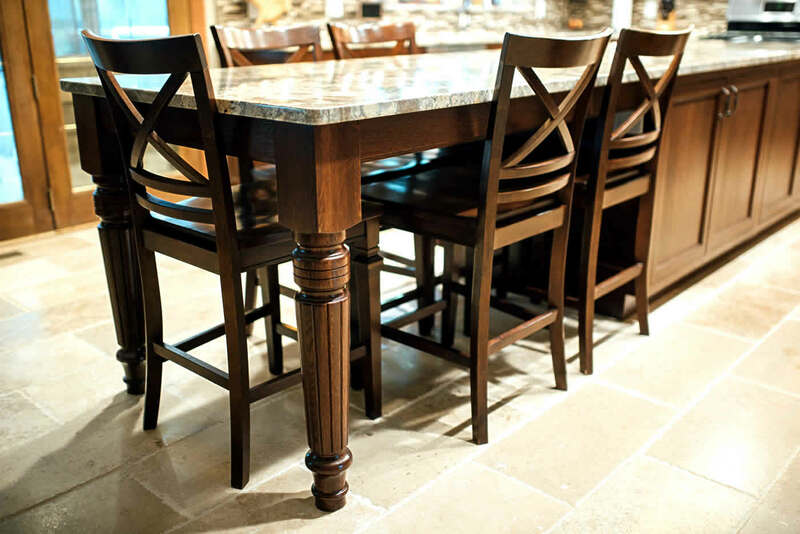 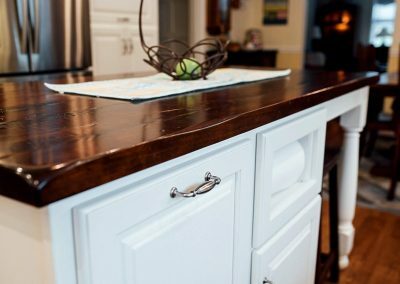 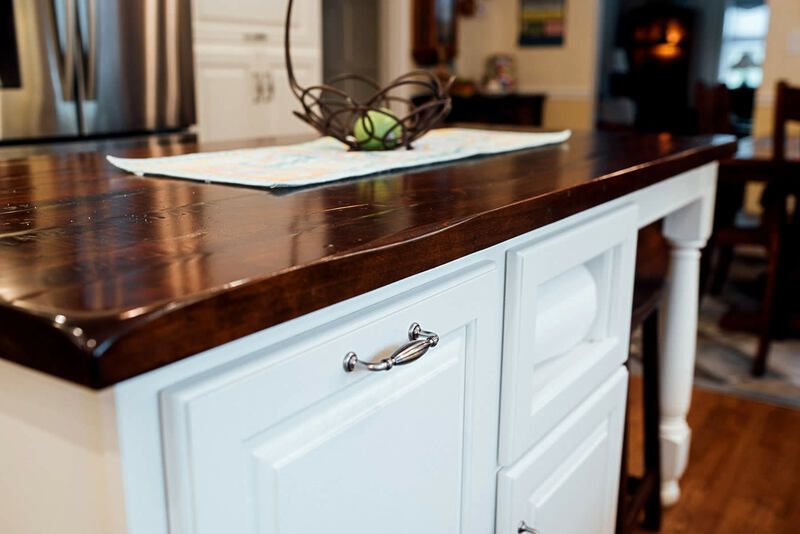 For a free, personalized consultation about your custom made kitchen cabinet needs, call us at 937-848-9279, send an email to rewamplercc@gmail.com, or use our convenient online form.